Sign-up and receive Property Email Alerts of Residential New Developments in Upper Sea Point, Cape Town. 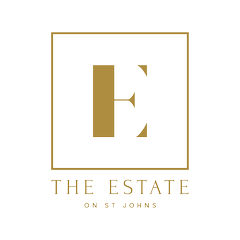 The Estate - developed by The Berman Brothers - has state-of the-art features unmatched by other residential apartments in the area. The bar has been raised with a 24-hour security service, inclusive of an onsite Head of Security plus a concierge service from morning to evening. One of the exceptional features is that the property is self-sustainable for over a week thanks to its powerful generators and off-the-grid water systems. 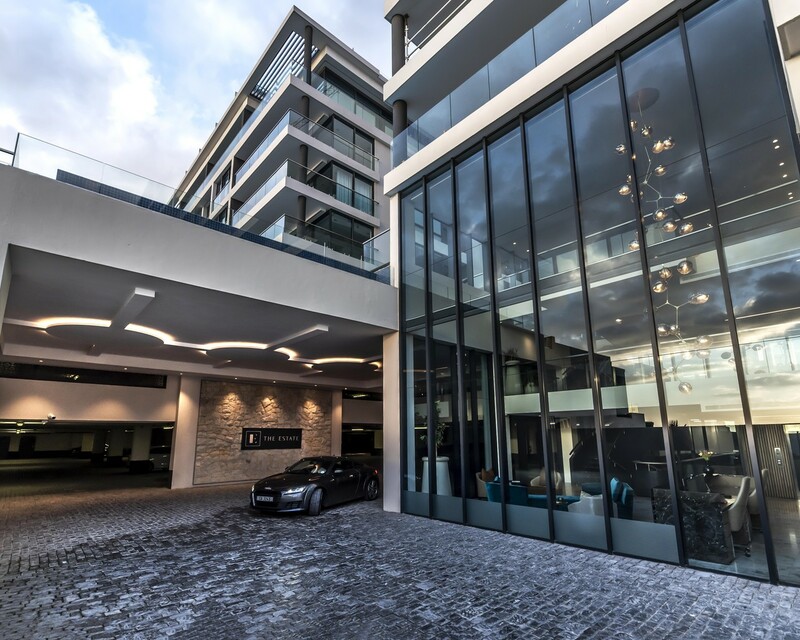 With resort-worthy communal areas and chic design features in each apartment, it is clear to see why The Estate has become one of the most sought after property investments in Cape Town. The development is located in one of the most convenient suburbs on the Atlantic Seaboard and has easy access to major roadways as well as the CBD. Situated on the slopes of Signal Hill, there is no shortage of uninterrupted sea, mountain and city views. This is one property sure to experience a legacy of timeless elegance. Only 5 units available comprising 3 x 2 bedroom and 2 x 3 bedroom apartments that are customised in either Classic or Modern finishes. They are available furnished or unfurnished and encompass all the best of what Cape Town has to offer. Lutron intelligent lighting control, ensuring the building and its common spaces are always appropriately lit to suit the occasion, highlighting the beautiful lighting elements and design features incorporated into the building.